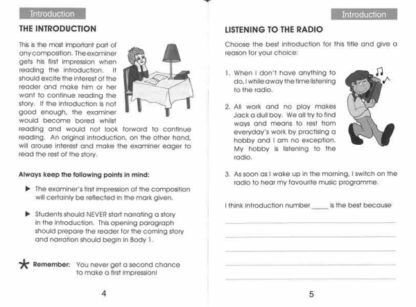 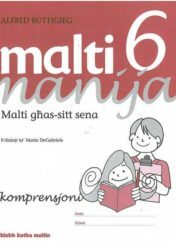 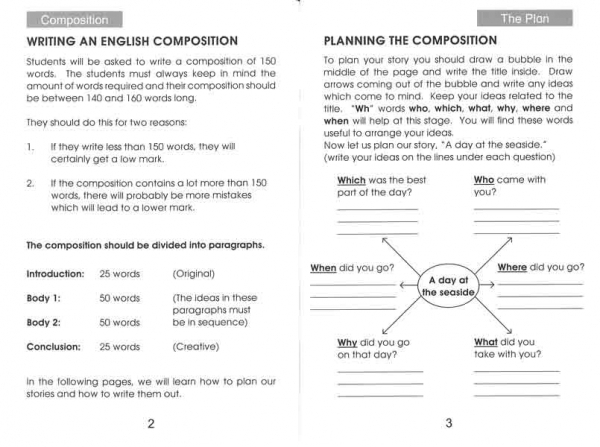 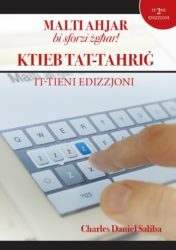 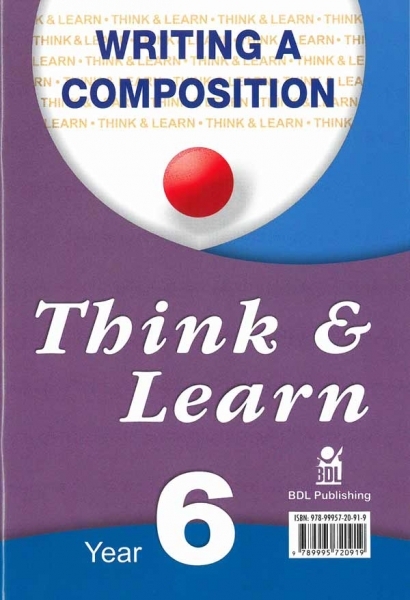 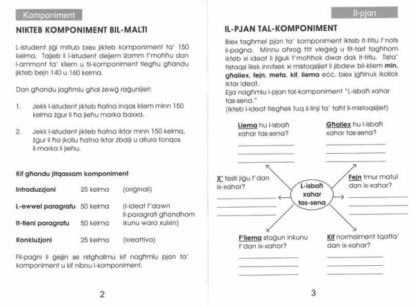 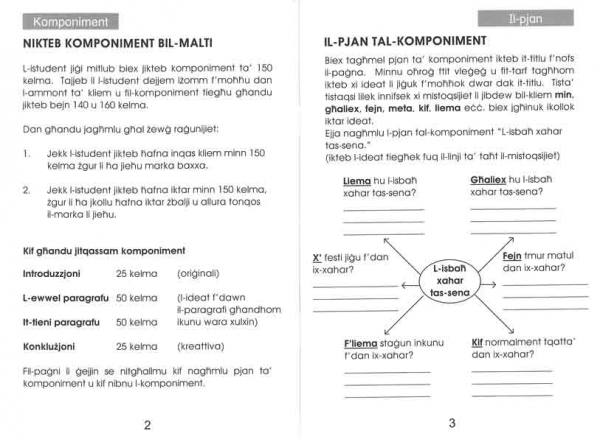 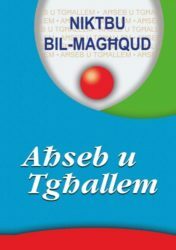 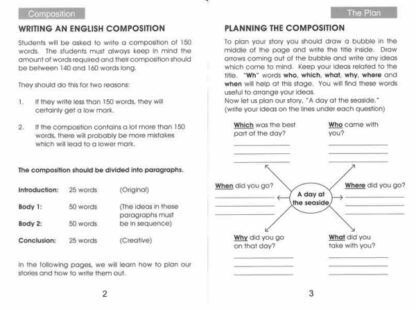 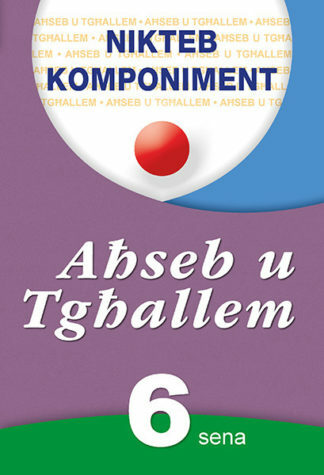 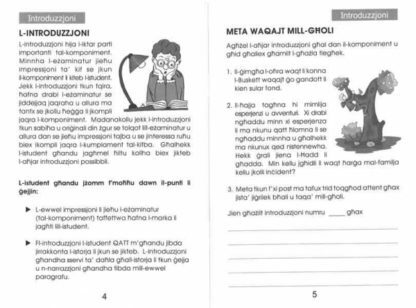 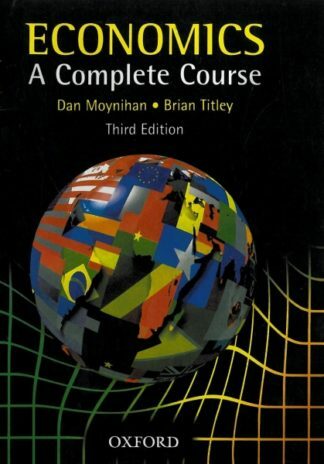 This book is divided into two sections: English Version Writing A Composition & Maltese Version Nikteb Komponiment.<br /> <br /> The cover of this book has changed to match the other Think & Learn Books. 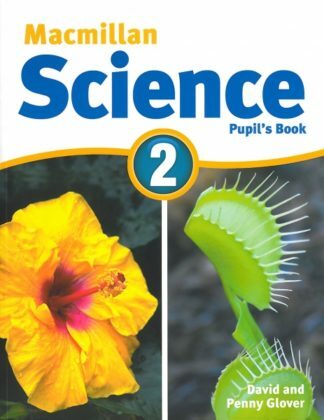 The contents of this book have not changed. 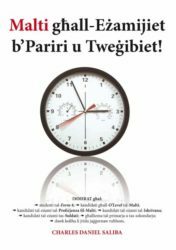 Malti għall-Eżamijiet b’Pariri u Tweġibiet!